The general area of geophysical fluid mechanics is truly interdisciplinary. Now ideas from statistical physics are being applied in novel ways to inhomogeneous complex systems such as atmospheres and oceans. 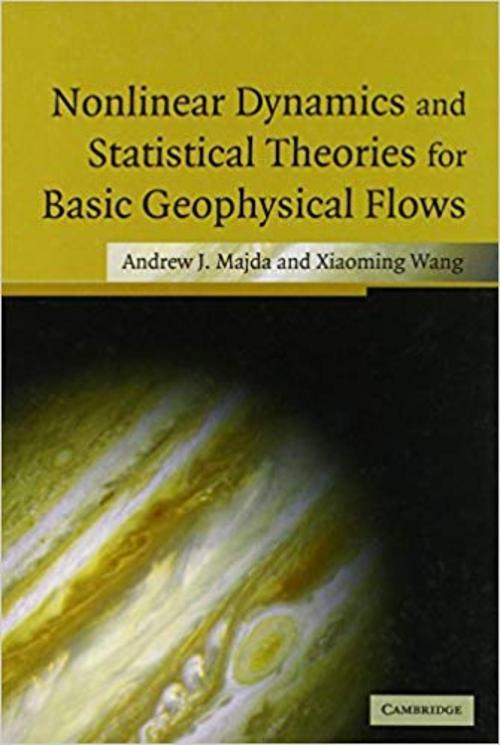 In this book, the basic ideas of geophysics, probability theory, information theory, nonlinear dynamics and equilibrium statistical mechanics are introduced and applied to large time-selective decay, the effect of large scale forcing, nonlinear stability, fluid flow on a sphere and Jupiter's Great Red Spot. The book is the first to adopt this approach and it contains many recent ideas and results. Its audience ranges from graduate students and researchers in both applied mathematics and the geophysical sciences. It illustrates the richness of the interplay of mathematical analysis, qualitative models and numerical simulations which combine in the emerging area of computational science.